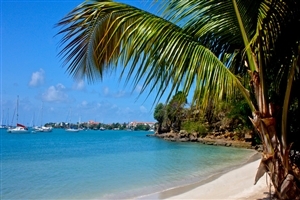 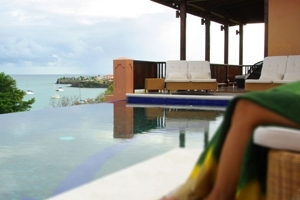 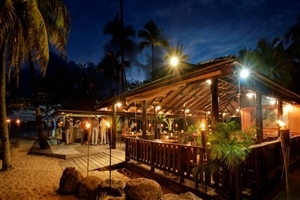 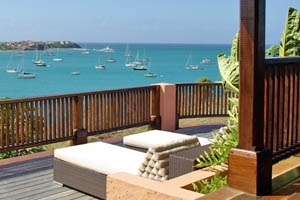 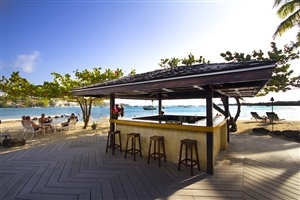 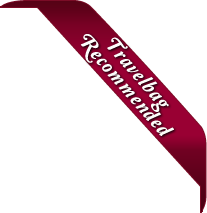 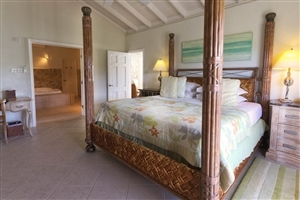 Indulge yourself in excellence with a stay at the acclaimed Calabash Hotel & Villas on the stunning Caribbean island of Grenada. 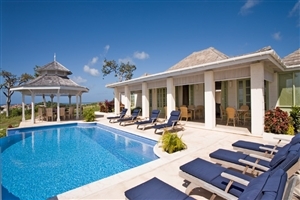 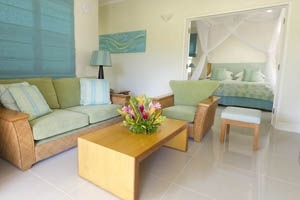 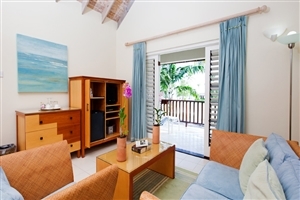 With its 30 elegantly-appointed Suites and 6 lavish Villas, Calabash Hotel & Villas offers gracious hospitality in a wonderful exotic setting, a feeling of luxury enhanced by the resort’s superb attention to detail. 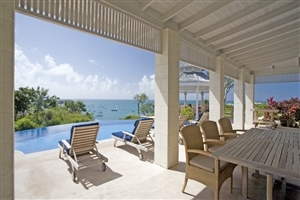 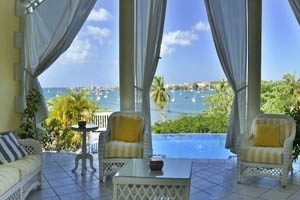 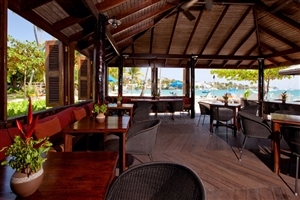 Enjoy a made-to-order breakfast on your patio, dip in your own private pool and feast on gourmet cuisine created by celebrity chefs, Calabash Hotel & Villas represents the highest standards of hospitality in the Caribbean. 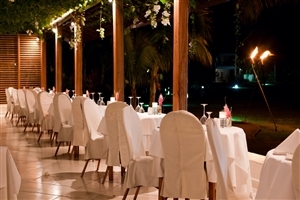 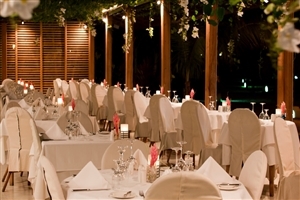 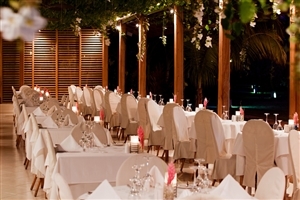 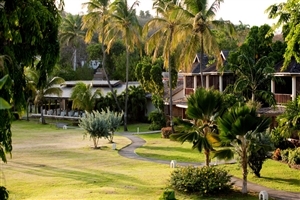 The perfect resort for a romantic break, the Calabash offers two acclaimed restaurants helmed by renowned chefs Gary Rhodes and Mark Banthorpe respectively, plus excellent facilities, such as tennis courts, a fitness centre and the indulgent Heaven & Earth Spa. 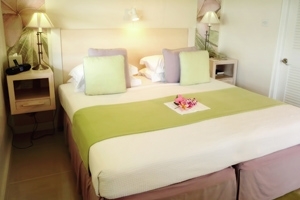 The Junior Suite at the Calabash offers 50sqm of accommodation space and have been designed in an open-plan style with high ceilings for a spacious, airy feel. 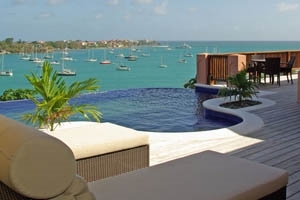 The Suite offers breathtaking views across the Caribbean Sea and comes with a whirlpool bath, a separate shower and exclusive Elemis Skincare products. 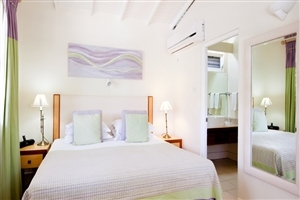 The Westside Suite at the Calabash offers 43sqm of accommodation space and is located on the western side of the property for proximity to the beach and for stunning views across the Caribbean Sea. 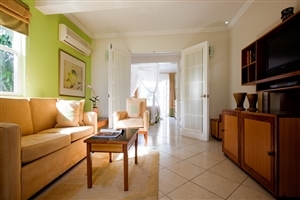 The Superior Suite at the Calabash offers 60sqm of accommodation space, including a separate bedroom and living room area. 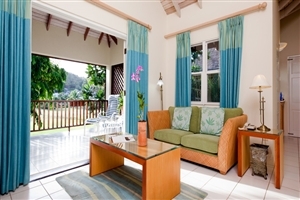 Overlooking the tropical gardens, the Superior Suite features a large balcony or patio from which to admire the views. 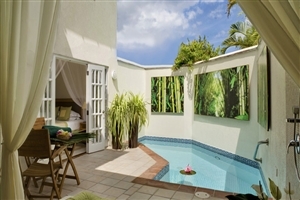 The Pool Suite at the Calabash offers 57sqm of accommodation space, including an invigorating private pool, surrounded by high walls decorated by unique artwork from local artist Geraldine Le Leannec. 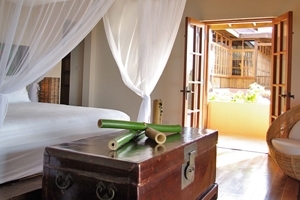 These Suites also feature a refreshing outdoor shower. 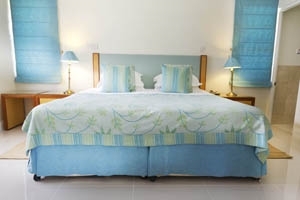 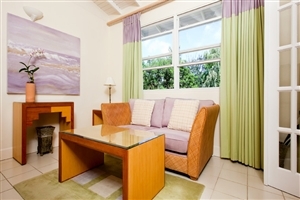 The Thorneycroft Suite at the Calabash offers 185sqm of accommodation space and enjoys stunning views out across the gardens and the Caribbean Sea beyond. 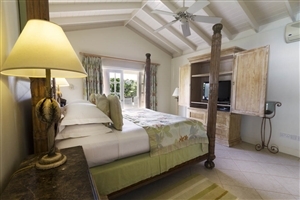 This signature suite comes with a master bedroom and separate lounge area with a kitchen, plus a large marble-tiled bathroom with a dressing table, walk-in wardrobe, double shower and double whirlpool bath. 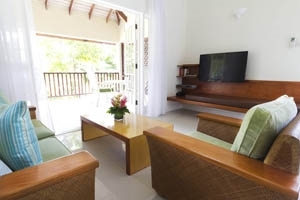 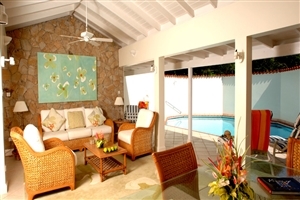 In addition, the Suite features a spacious open-air area with a private pool. 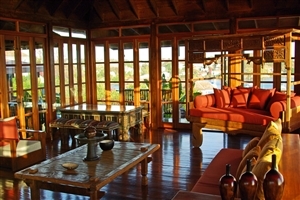 The Caribali Villa at the Calabash is a lavish home-from-home with its polished hard wood floors and Balinese-style cathedral ceilings. 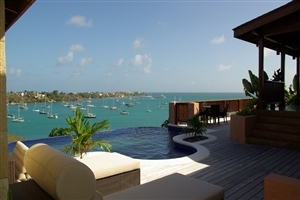 Features include a dining room, living room and TV room, four bedrooms and a beautiful infinity swimming pool overlooking the sparkling sea. 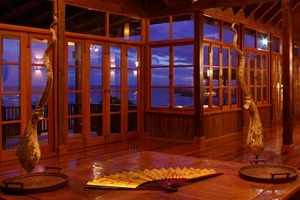 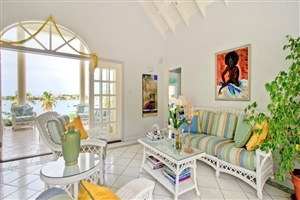 The Hummingbird Villa at the Calabash has been designed by Vincenzo De Rosa, complete with beautiful furniture and unique artwork. 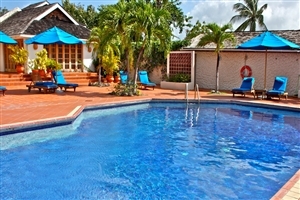 Features include five bedrooms, a breakfast room, a dining room, a lounge and a television room. 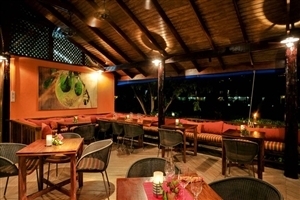 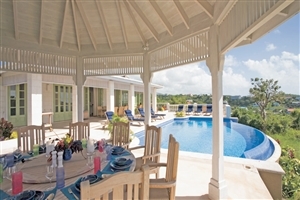 Guests can also make the most of an infinity swimming pool, a pool deck and a gazebo, which is ideal for outdoor dining. 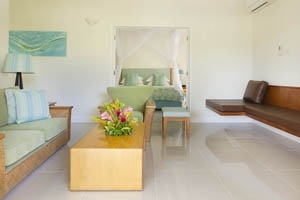 The Pool House Villa at the Calabash is a romantic haven with its Balinese-style high ceilings and polished hard wood floors, while each of the two bedrooms offers excellent amenities, including an iPod docking station and a DVD player. 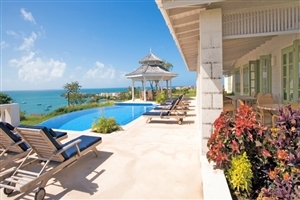 The open lounge, meanwhile, leads down to a pool deck and swimming pool with a west-facing dining room. 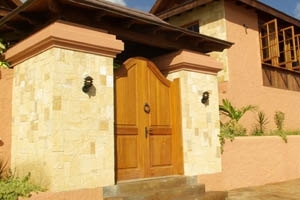 In addition, the Villa comes with its own housekeeper. 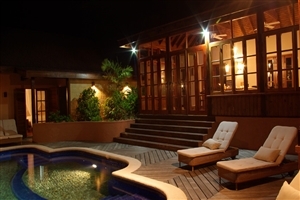 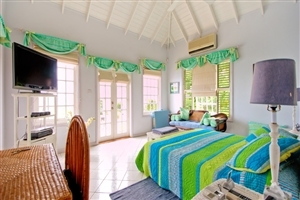 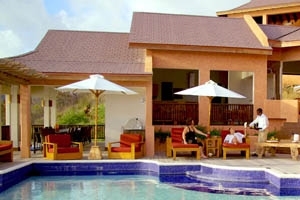 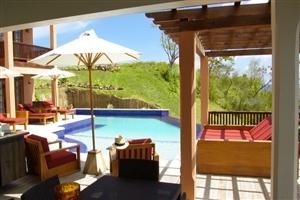 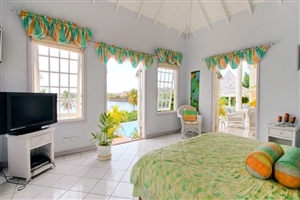 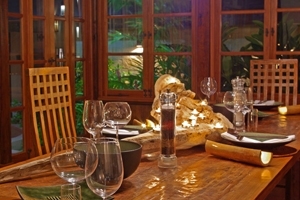 The Tree Frog Villa at the Calabash is a glorious accommodation choice with its four bedrooms and exceptional amenities. 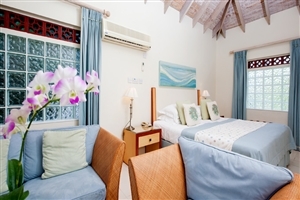 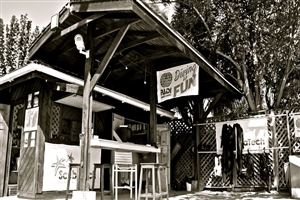 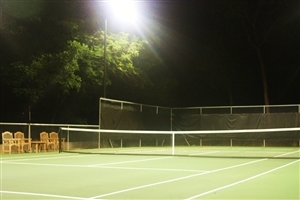 Features include a large swimming pool with a pool deck, plus a gymnasium/games room with a pool table, table tennis table, a running machine, free weights and cycling machine. 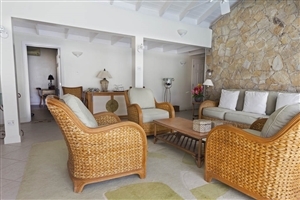 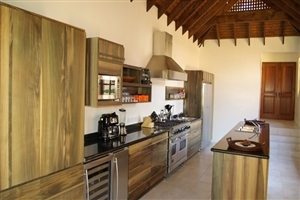 In addition, the Villa comes with a kitchen equipped with state-of-the-art amenities. 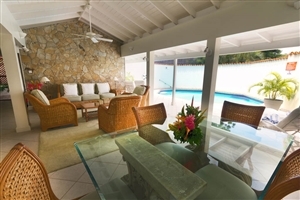 The Swallow Villa at the Calabash is a sophisticated accommodation choice with its three bedrooms and excellent features, including a spacious kitchen, a living room area, a dining room area, a computer-equipped office, a patio area and a refreshing swimming pool.